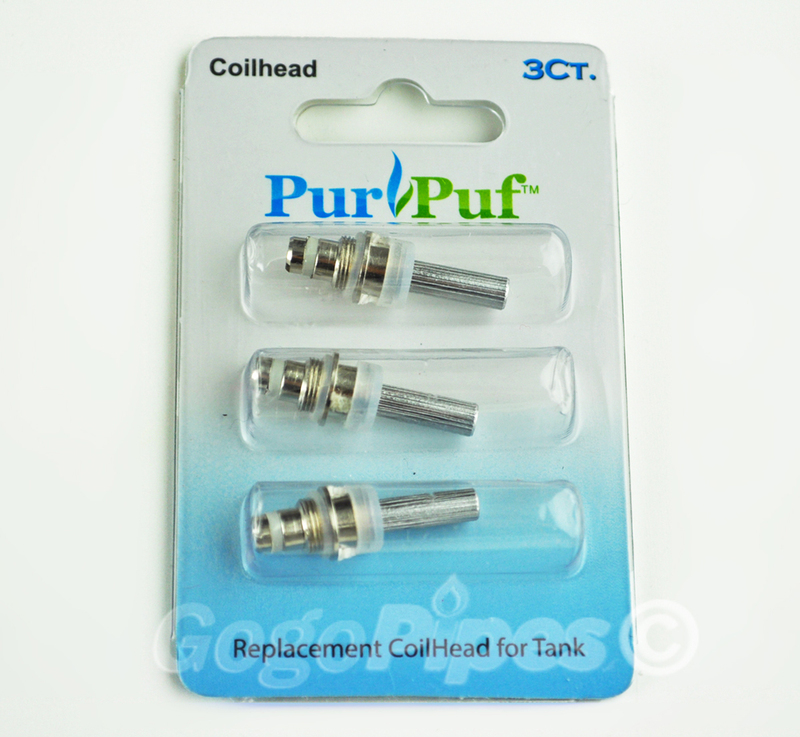 The Coil Head is a replacement electric part which is located inside the Pro Tank. Unscrew the base of the unit and remove the old coil by unscrewing. 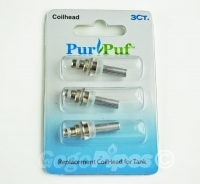 Screw in new coild in place of the old one. Screw back on the base of the Pro Tank.